DENVER (AP) — The Colorado Rockies are at a loss for why they scuffle against teams with a losing record. It’s a trend they just can’t seem to shake — even when they’re rolling along. Still, this had potential trap game written all over it: Colorado’s streak of 46 straight contests against teams at or above .500 ended with a Padres squad that is hovering at the bottom of the NL. Over the stretch, the Rockies went 30-16 and climbed back into the thick of the NL West race. Black defended a decision that took an at-bat out of Arenado’s hands. The All-Star third baseman is hitting .309 with 30 homers and 87 RBIs. “Anytime you throw a pitch that goes up the wall, you wish you had it back,” Anderson said. E_Arenado (10), Myers (1), Villanueva (13). DP_San Diego 2. 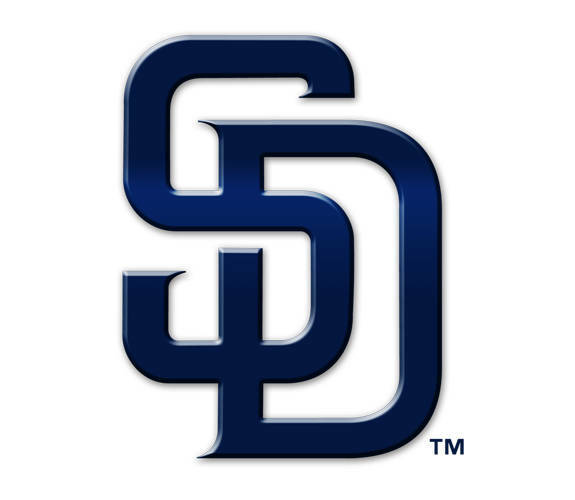 LOB_San Diego 9, Colorado 5. 2B_Galvis (22), F.Reyes (6), Arenado (26). 3B_Blackmon (6). HR_Hosmer (13), Hedges (10), Iannetta (9). SF_Galvis (5). S_Erlin (2), LeMahieu (2). Umpires_Home, Gabe Morales; First, Jerry Meals; Second, Nic Lentz; Third, Ed Hickox.